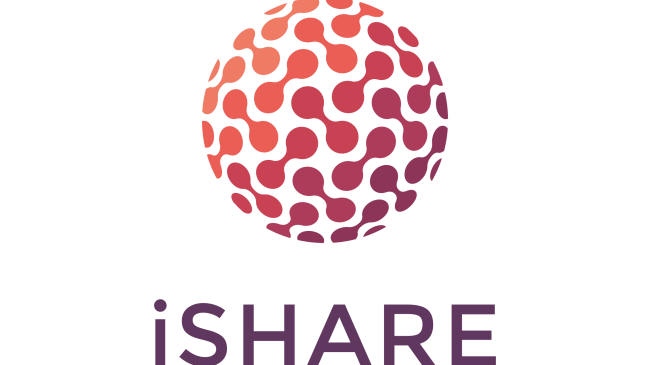 On Thursday October 5th the newest edition of iSHARE Work(s) will take place. During this event, multiple logistics organizations will experience practical cases how iSHARE enables logistic information to be shared in a simple and controlled manner. Different sessions are organized with topics such as “How does iSHARE help with inland shipping?” and ‘How to realize Portbase customers value using iSHARE’ (with. Portbase). These practical cases will cover the topics of aviation, inland navigation, IT and traffic management software. For the complete program click here. About iSHARE: iSHARE is an innovative project from the Dutch Neutral Logistics Information Platform (NLIP), a platform which was developed to give the Dutch logistics sector a renewed competitive edge in Europe. There are limited tickets available on October 5th. If you would like to join please send an e-mail .